The United Arab Emirates are located on the Arabian Peninsula. It is the geographical position of the country that predetermines the diversity of its fauna, as well as the main features of its flora. Madinat Jumeirah – what is this? A luxury 5-star resort or a traditional Arab city? 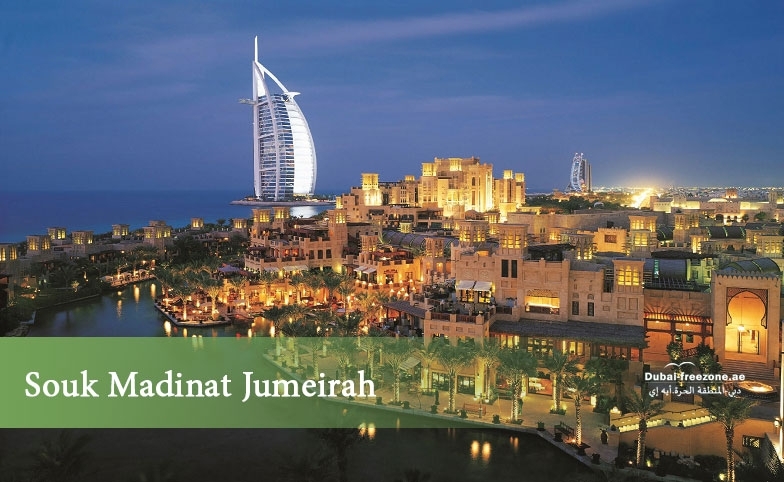 In fact, Madinat Jumeirah in Dubai is a combination of both. It is a complex consisting of a market, three boutique hotels, a number of restaurants and resort areas. What is your main association with Dubai? For many, it is a city of huge skyscrapers, luxury, opportunities for business development, sandy beaches, comfort, and innovation. 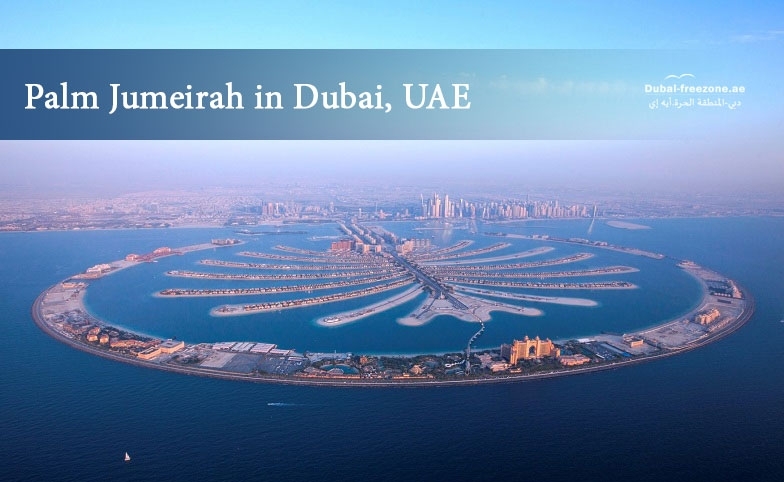 Many people associate Dubai with relaxation and holidays. Advanced shoppers are well aware that Dubai is famous not only for its beaches. 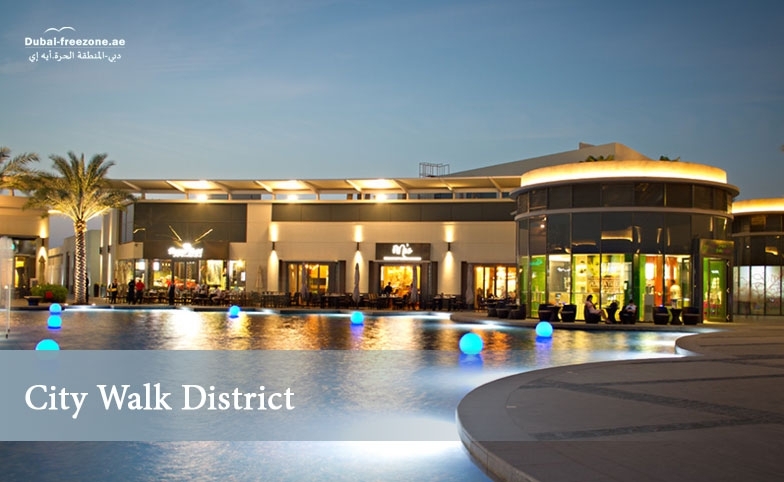 There are a great number of brand shops and boutiques, many of which are located in the Dubai City Walk District. 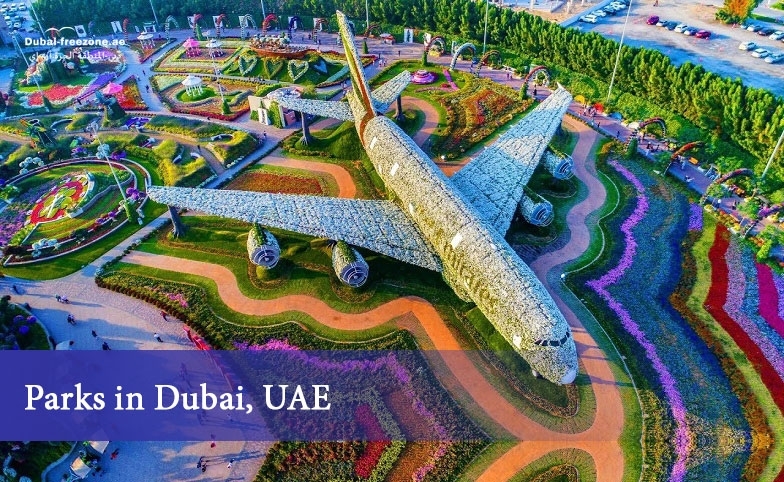 Residents and guests of Dubai can not only enjoy a beach holiday for one mile of city beaches but also visit one of the many city gardens and parks. 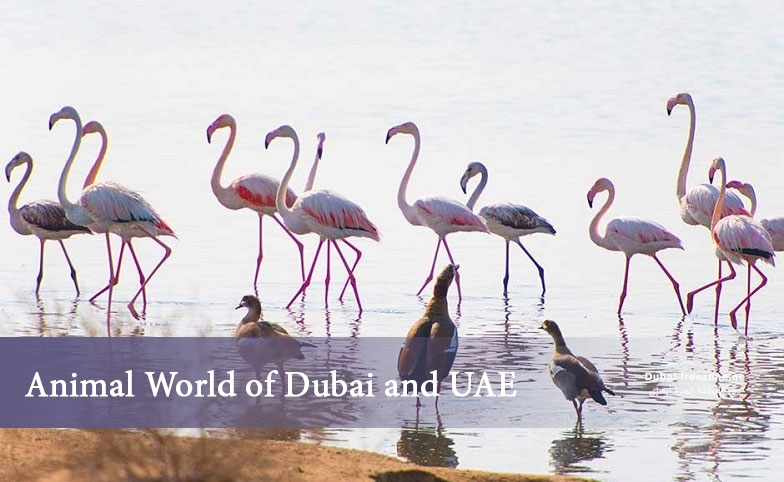 Al Barsha Park, Al Mamzar Park, Al Khaosan Park, Dubai Creek Park are real oases in the desert.